Acoustic Guitar Blues Lessons, Twelve Bar Blues - Free Acoustic Guitar Lessons! Learn to play blues guitar by practicing the free twelve bar blues chord progression. If you learn the twelve bar blues chord progressions you can sit down and jam with any blues guitarist. 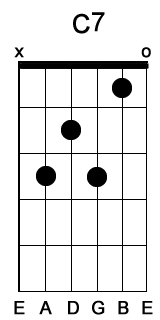 The twelve bar blues chord progression is moveable too. If you want to know how to play the twelve bar blues in different keys check out the Blues Guitar Theory page. 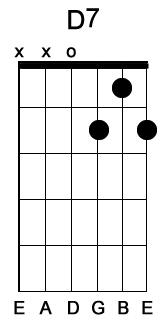 This twelve bar blues chord progression can be played as many times as you want. Try to solo using the G Blues Pentatonic Scale while the twelve bar blues chord progression below is playing. 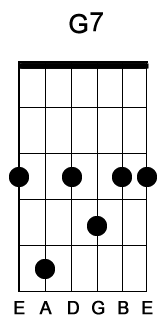 Here is the twelve bar blues chord progression in the key of A using power chords. Try to solo using the A Blues Pentatonic Scale while the twelve bar blues chord progression below is playing.